Welcome to our East Sussex Safer Communities Business Plan for 2017/18 to 2019/20. 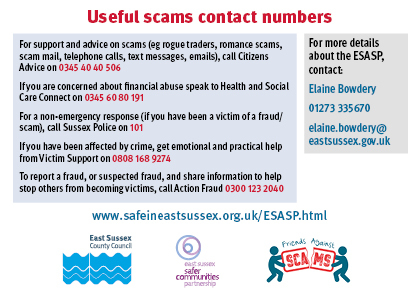 Community Safety remains a key priority within East Sussex. The Safer Communities Partnership, which involves a range of agencies, is the key strategic partnership in overseeing the community safety agenda and is committed to ensuring East Sussex remains a safe place for residents and visitors. Please click on the image below to view our business plan.